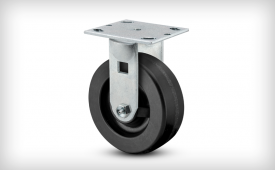 Our budget-friendly pneumatic caster will protect your cargo and protect your bottom line. 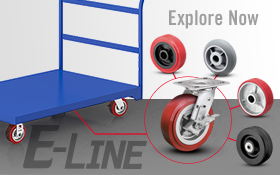 design to a finished product. 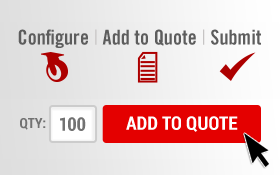 for over a century. 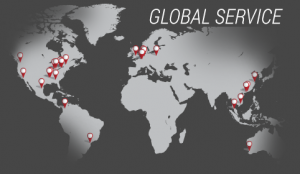 Global quality teams and advanced test labs ensure that Pemco products meet the highest of industry and customer. 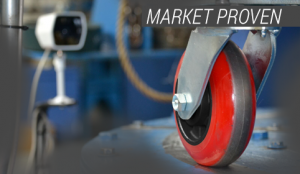 We test our products to ICWM standards, and have full capabilities of ISO and customer specific testing as well. 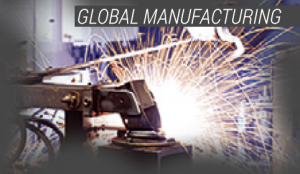 For over 60 years, Pemco has developed standard and custom products that have helped mobilize the world’s markets. 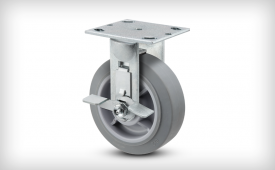 Through the most advanced global engineering and manufacturing teams, we are able to design and manufacture customer specific solutions that can tackle even the most challenging of applications. As a brand of Colson Group USA, Pemco is family the world’s leading brands of casters and wheels. 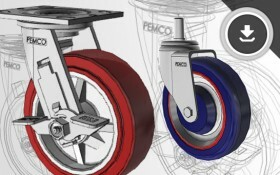 If you do not see what you are looking for in Pemco’s products–be sure that your solution is available and we can help. 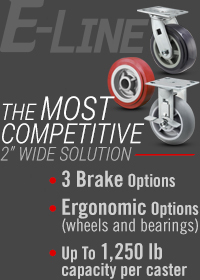 We have a product for every application, and a distribution channel that is second to none. 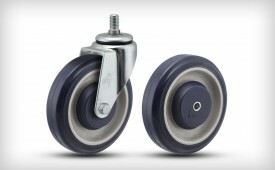 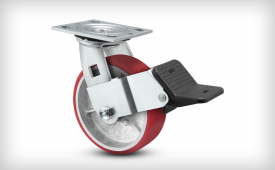 Pemco is a brand of Colson Group USA, the global leader in casters and wheels. 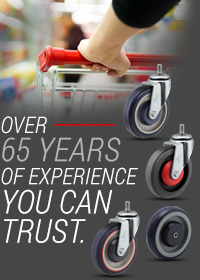 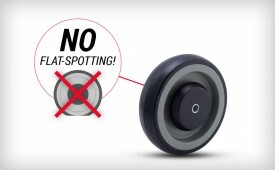 Colson Group USA manufactures some of the most renowned brands of casters and wheels in the world. 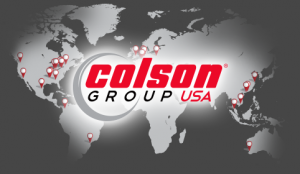 For more than 125 years, the drive and experience of Colson Group USA innovators have led to some of the most trusted, highest quality, and advanced mobility solutions in today’s world.